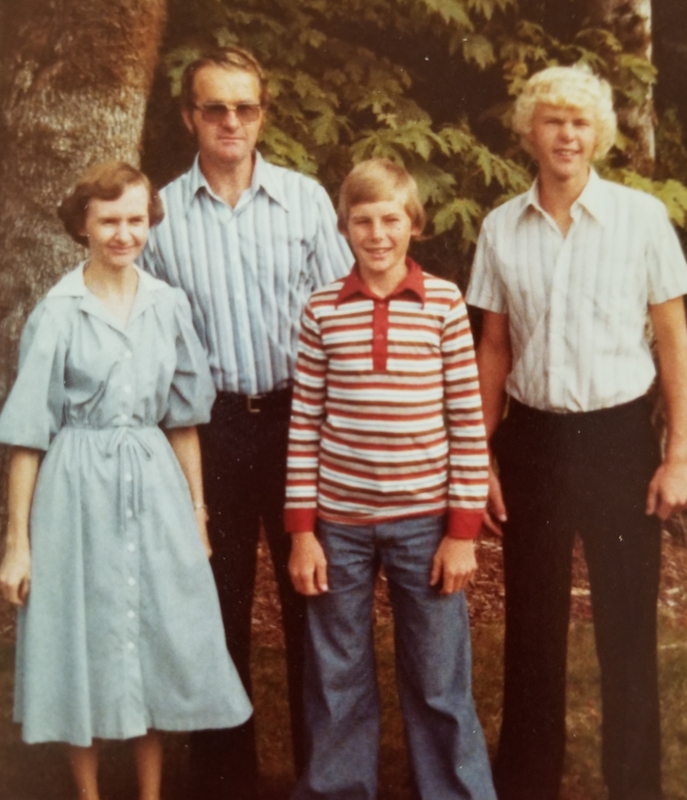 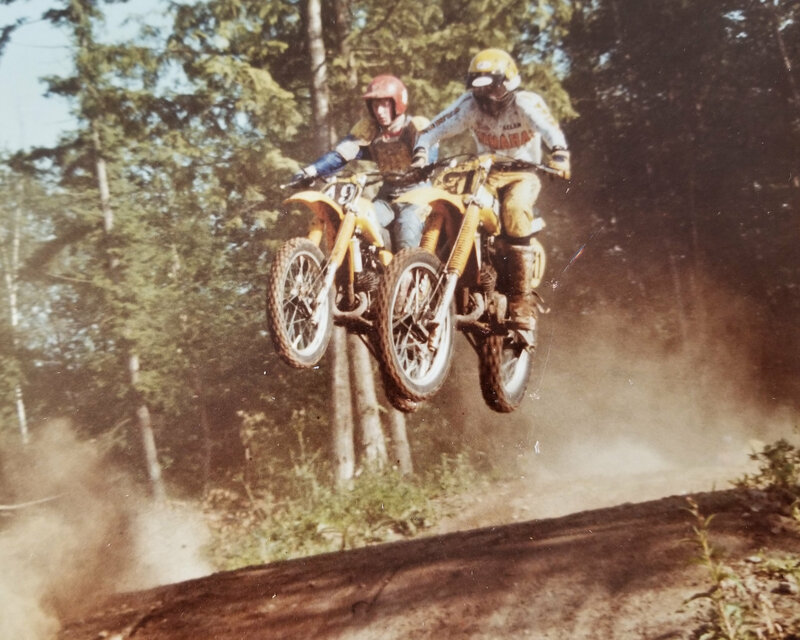 “Too Trick” Al Dyck started riding dirt bikes in 1977, and in 1979 at the age of 15 he started his first year of racing. 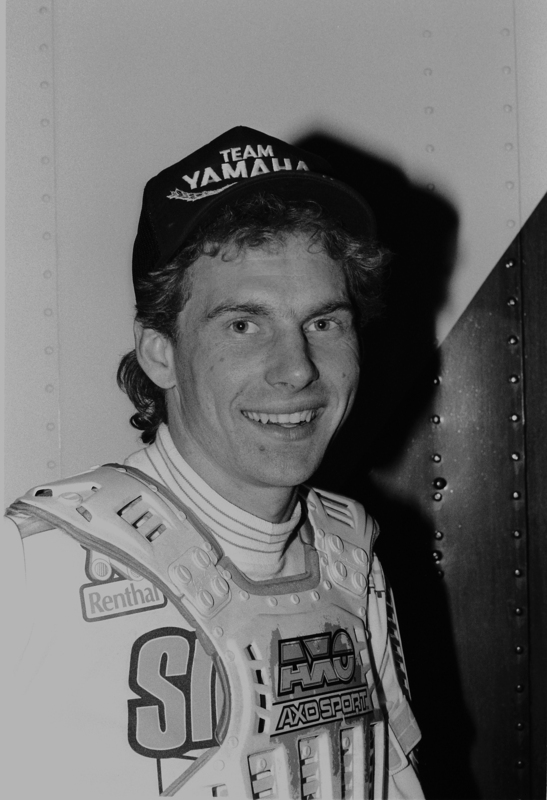 He followed in the footsteps of other great BC riders including Bill Mclean, Terry Hofoss, Larry Mckenzie and Bob Levy, to name a few. 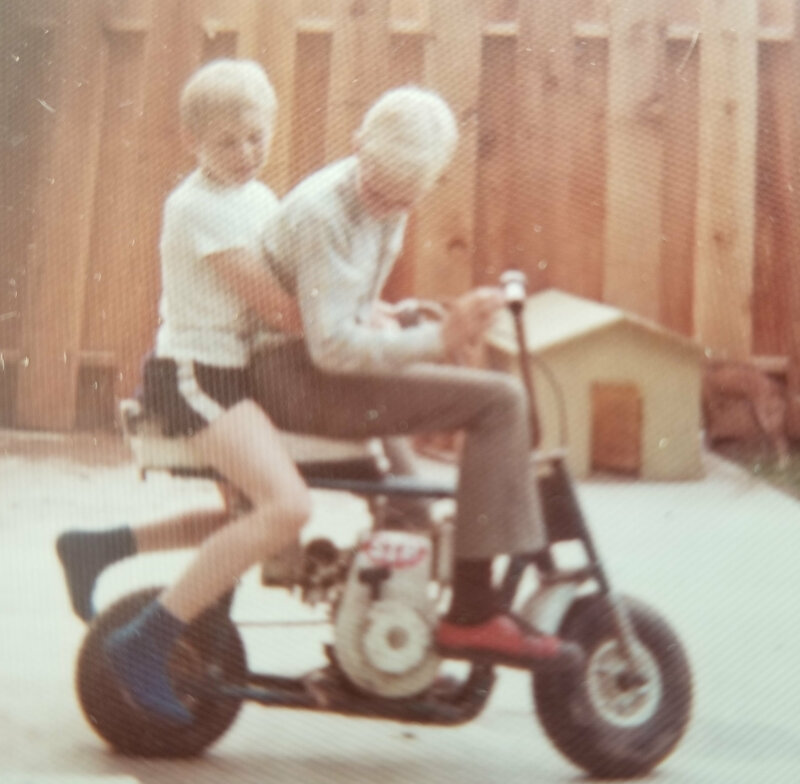 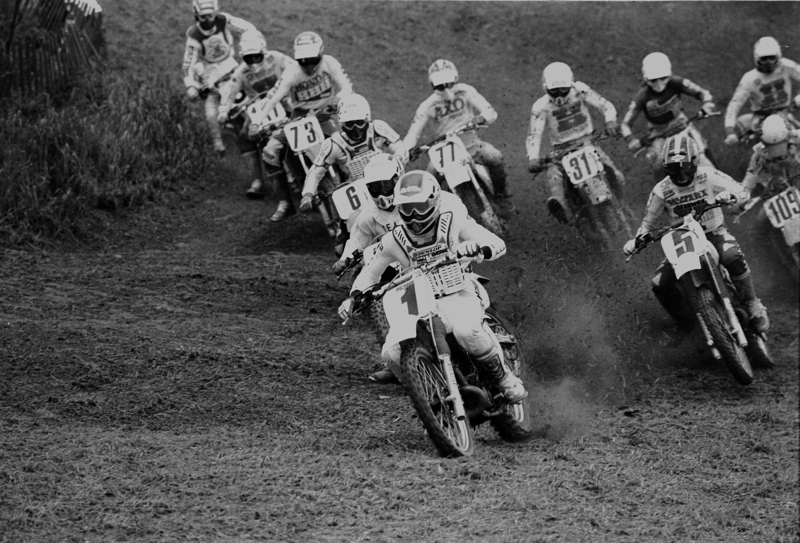 In that first year Al won the BC and Canadian National Championships in the 80cc class in Aldergrove, BC. 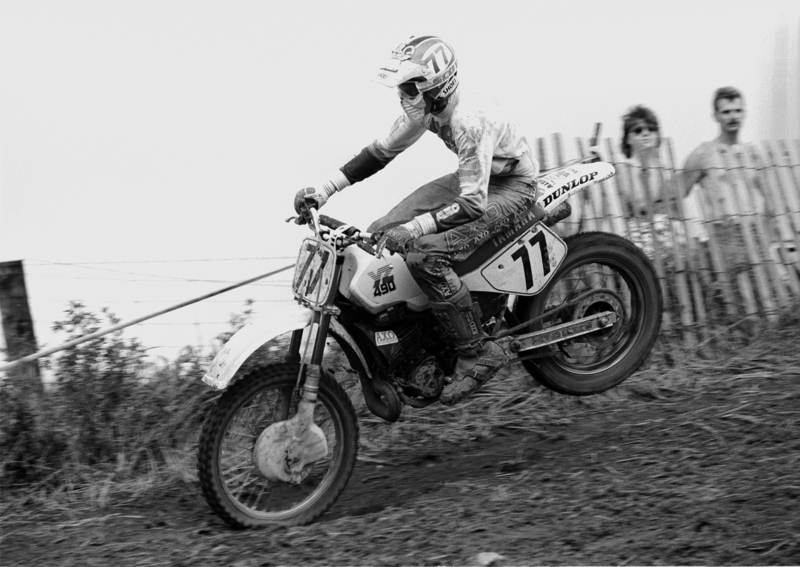 Al quickly moved through the ranks and by the end of the second year of racing was in the Expert class. 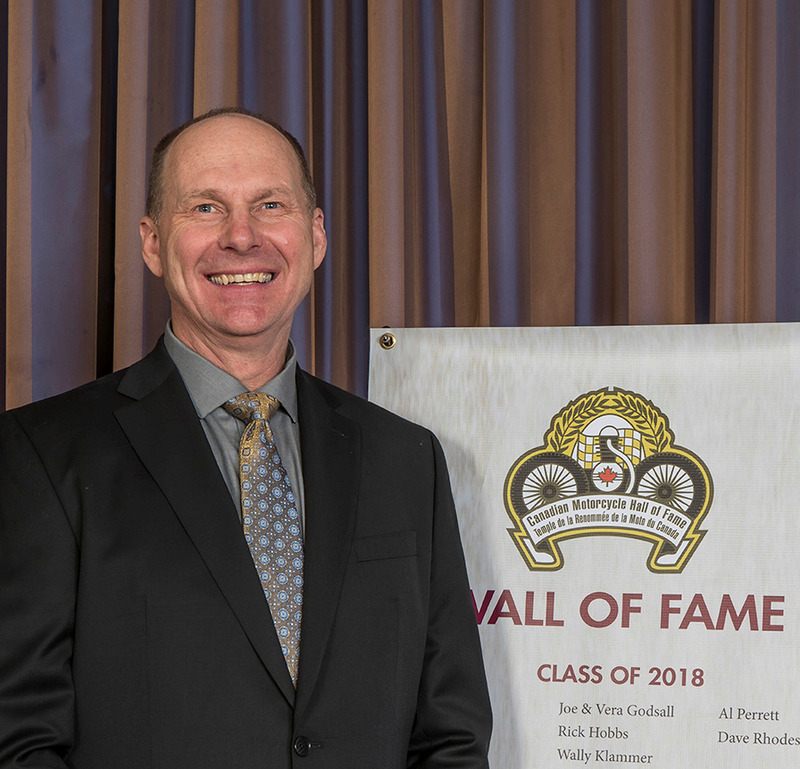 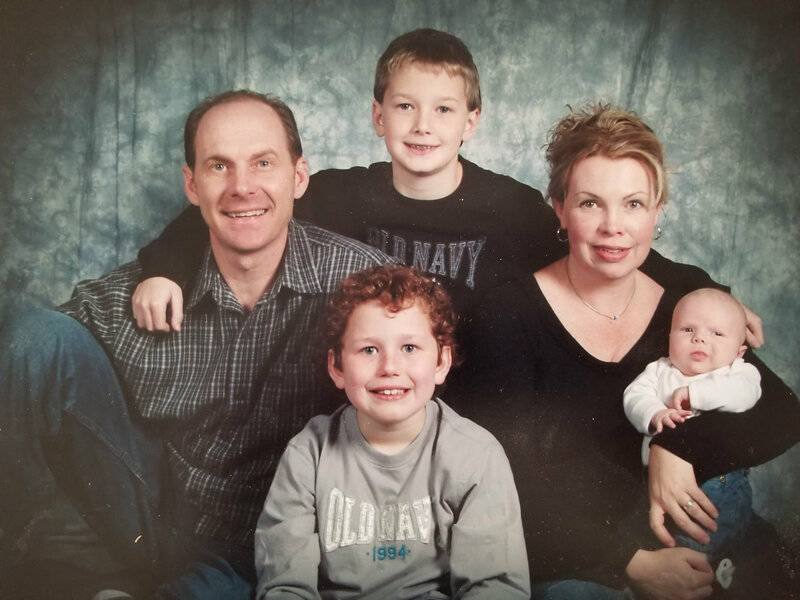 He won many provincial titles and in 1986, won all three BC and Manitoba Championships. 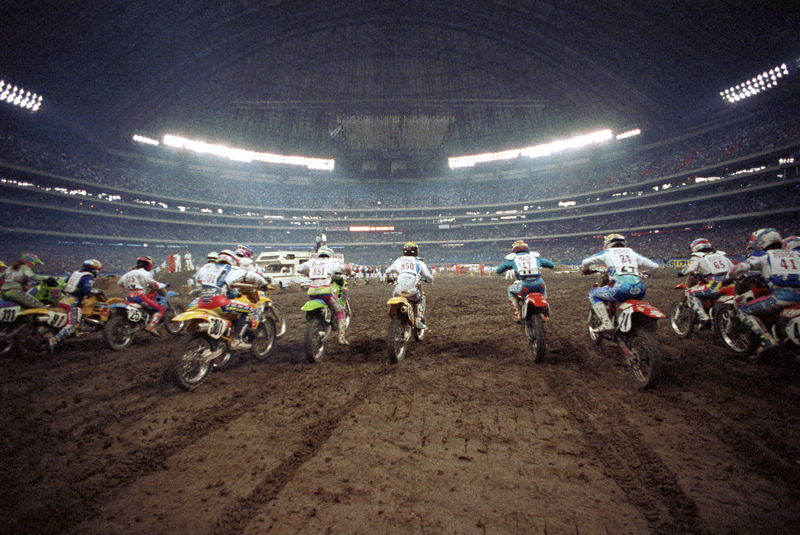 He capped off the year by becoming one of the few Canadians to win the prestigious Montreal Supercross. 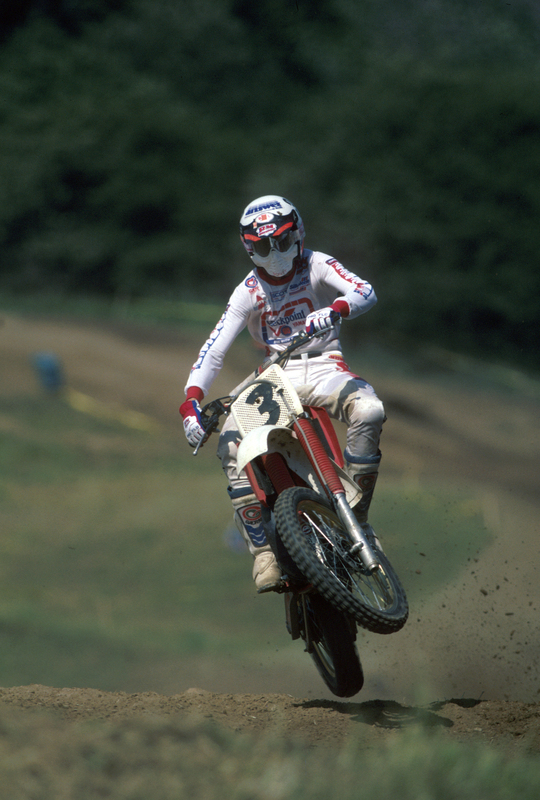 Al competed in three Motocross Des Nations 1986, 88 and 89 where team Canada finished top 10 in two of those years. 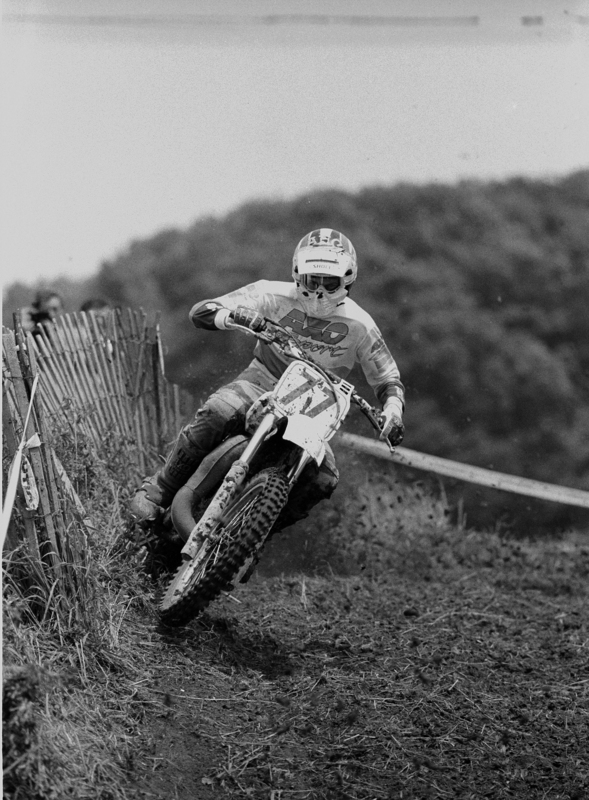 Al placed 6th one of the motos in 1986 in Maggoria against the best riders in the world. 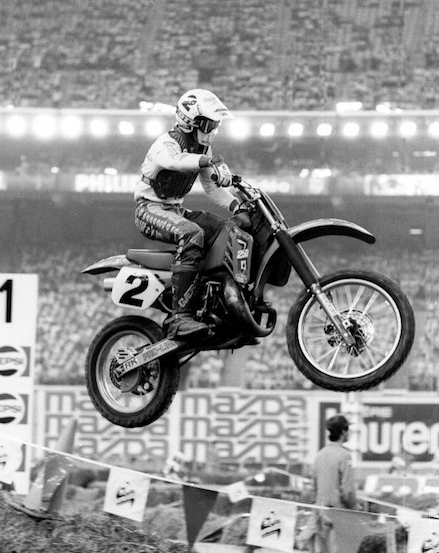 Al rode during the years of Ross Pederson’s dominance but in 1988, won the National Championship in the 125 class and also received the most points in all classes combined. 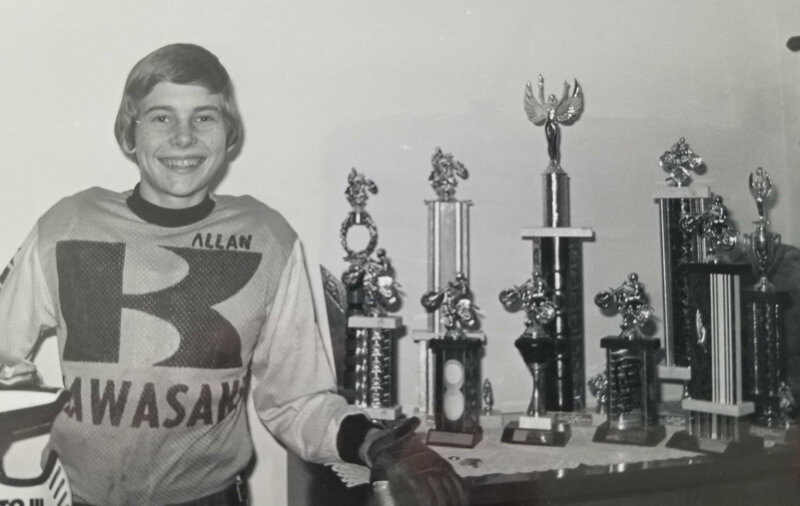 Again he won all 3 Provincial titles in BC and Manitoba. 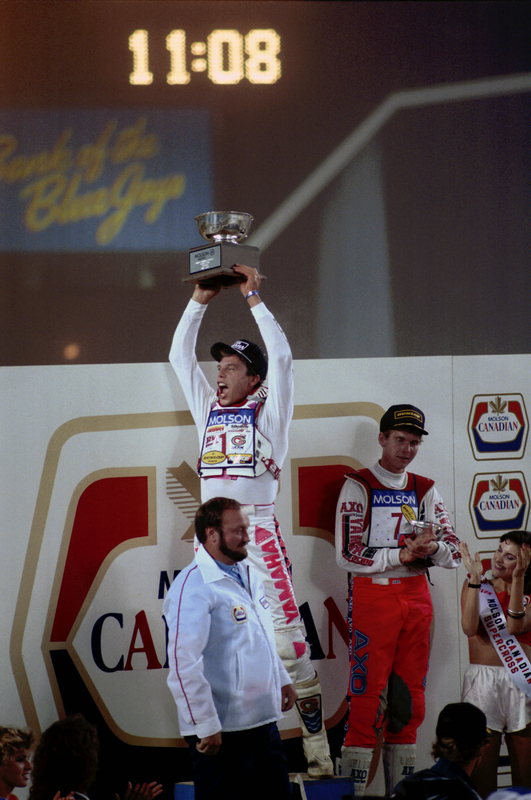 In 1988, Al won the CMA White Memorial Trophy (best performance by a Canadian Rider in all disciplines). 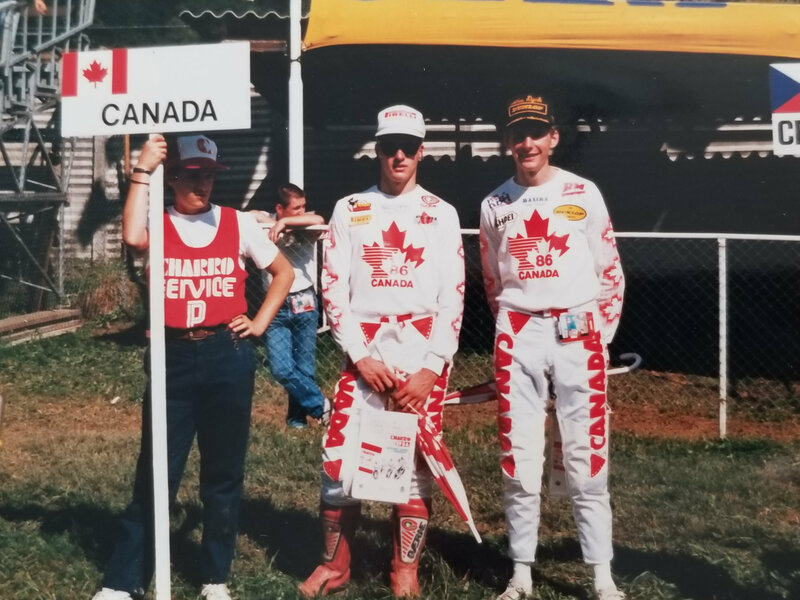 His absolute best year came in 1989, when he pulled off the “Triple Crown”, making him the only rider in Canadian history, besides Ross Pederson, to win the 125, 250 and 500cc National Championship titles in one year. 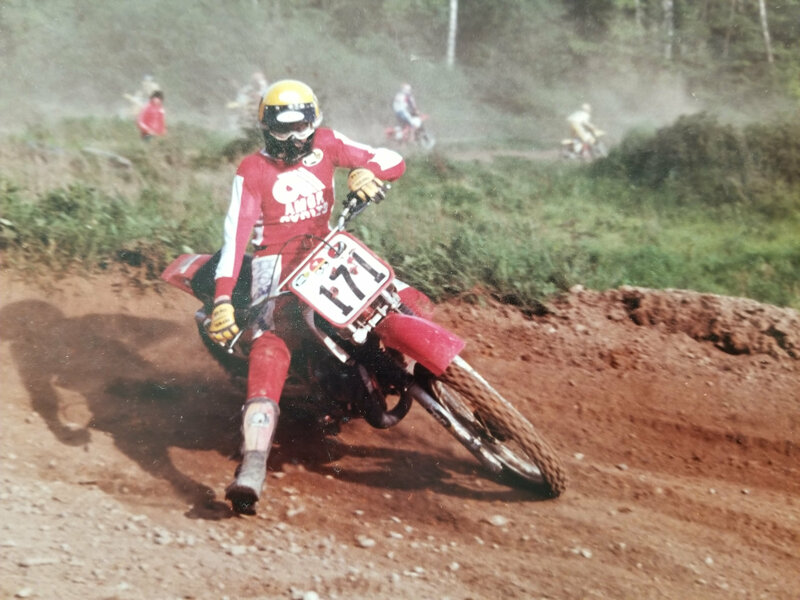 Al also raced some off road races in the late 80s and early 90s winning some of the biggest races in Canada in the Masters class, being one of a few to ever come from Motocross and win in off road. 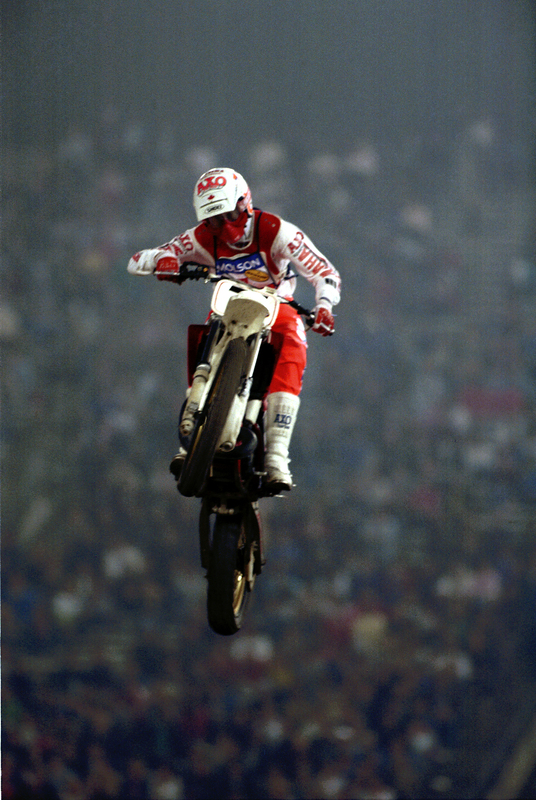 In 1997, Al came back after he stopped serious racing and won his 5th National Pro Championship in the 125 class. 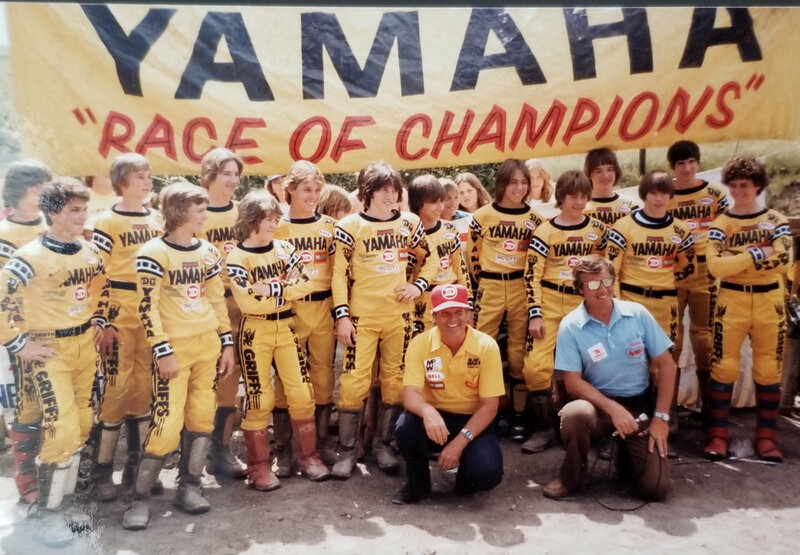 Al raced with Yamaha and Honda all of his Pro Career winning his biggest race in Montreal on a Yamaha but winning all his National championships with Honda. 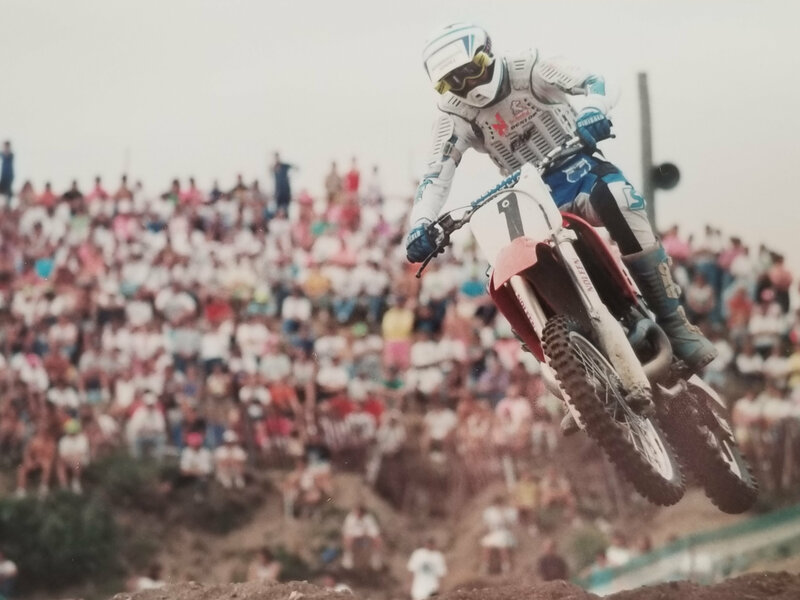 He was one of a few Canadian Pros to travel to the US finishing in the top 20 in the outdoor Nationals and making most Main events in Supercross. 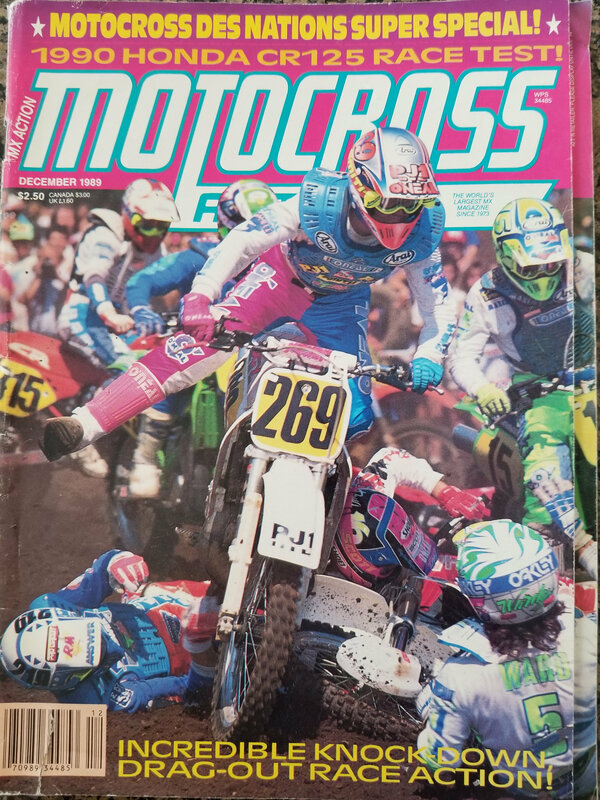 He won some California winter races with the best riders in the world even winning a championship in California in the early 90s. 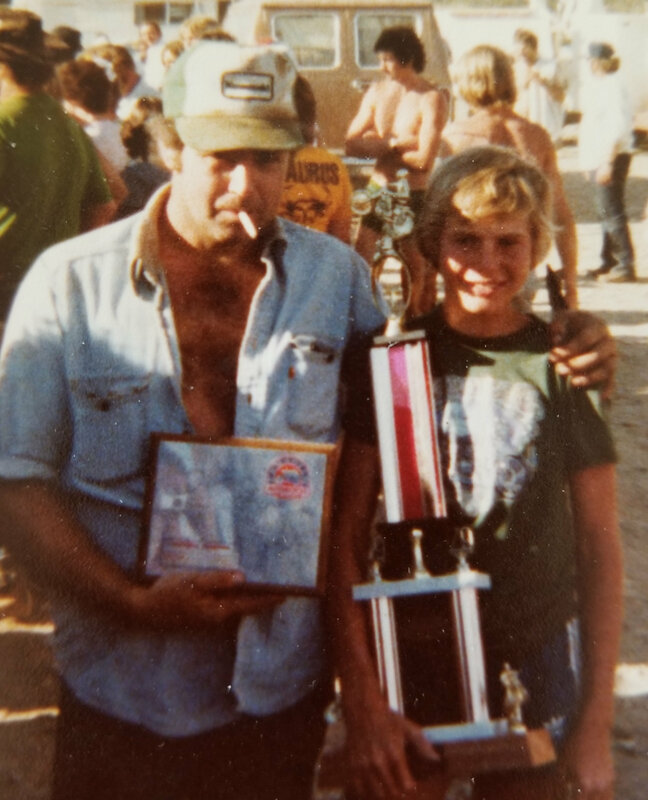 Not only did Al race, but did most of his own mechanics. 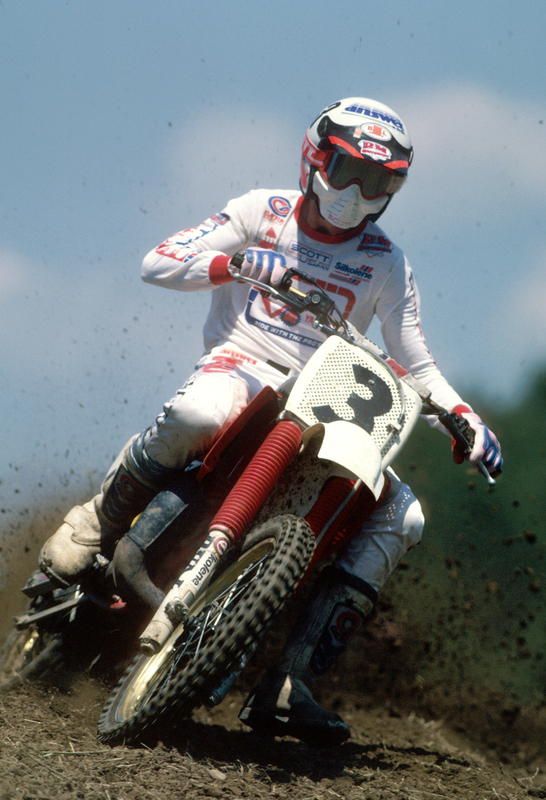 During his Pro career, Al needed a mechanic for the Nationals and in 1985 Al hired Joe Skidd. 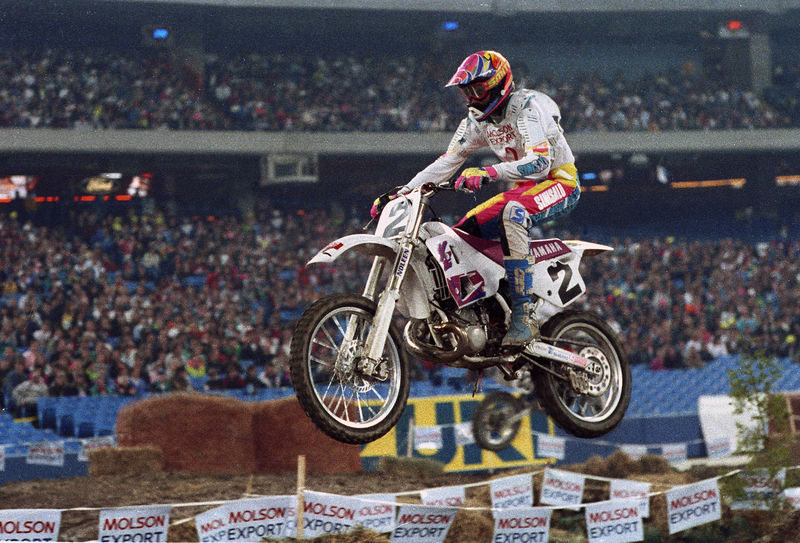 In 1988, they started doing suspension on Al’s bikes which helped in winning his first title. 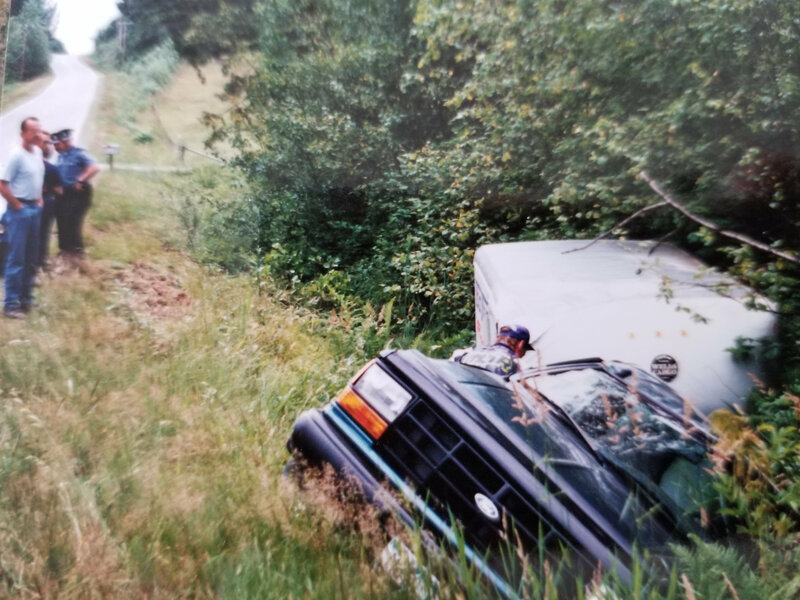 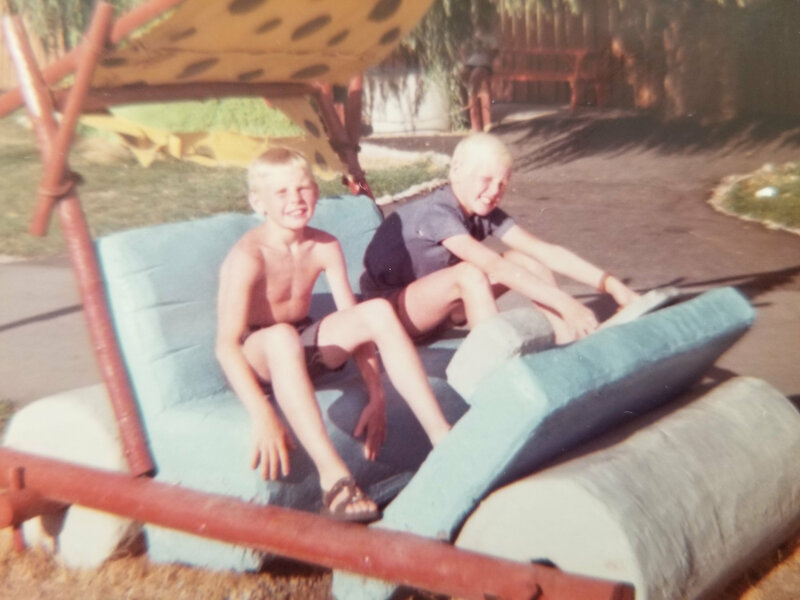 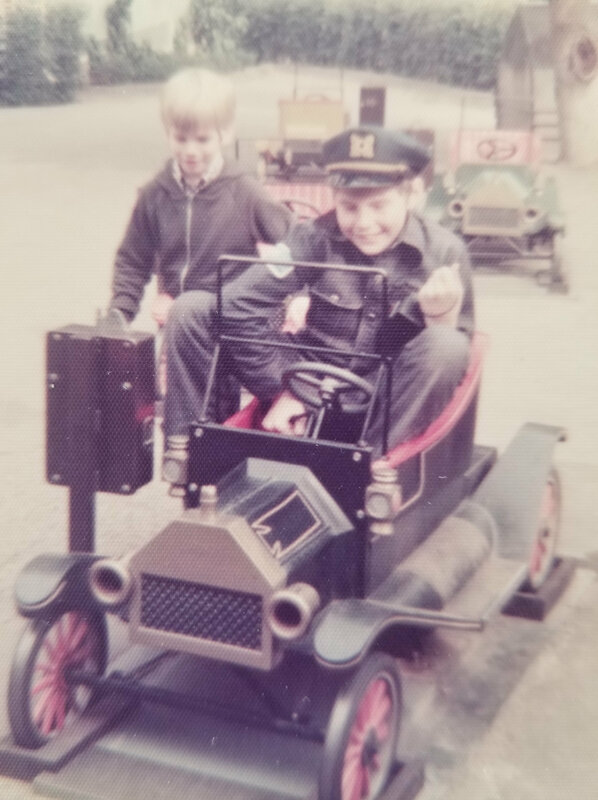 Joe and Al started working on customer suspension in 1989. 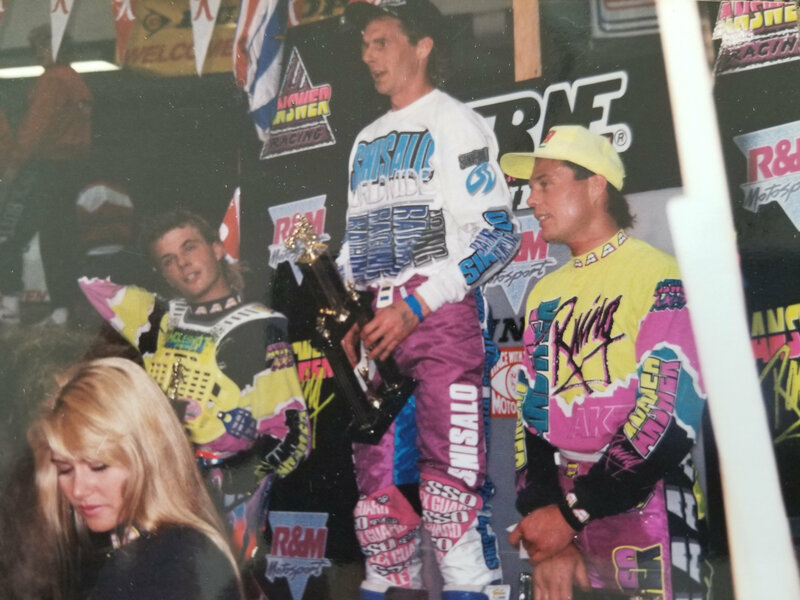 To this day both Joe and Al do suspension for others. 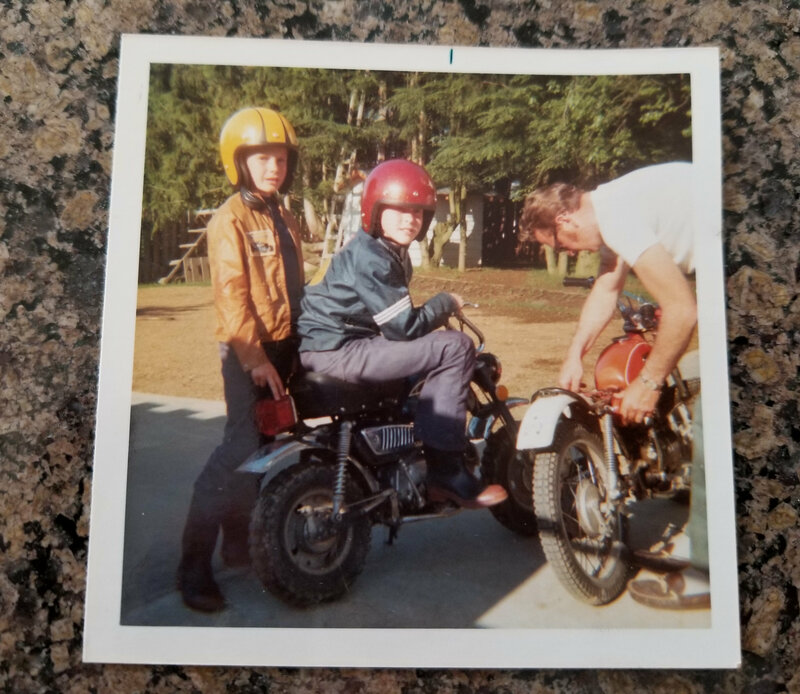 Al with Too Trick Racing and Joe with SSS. 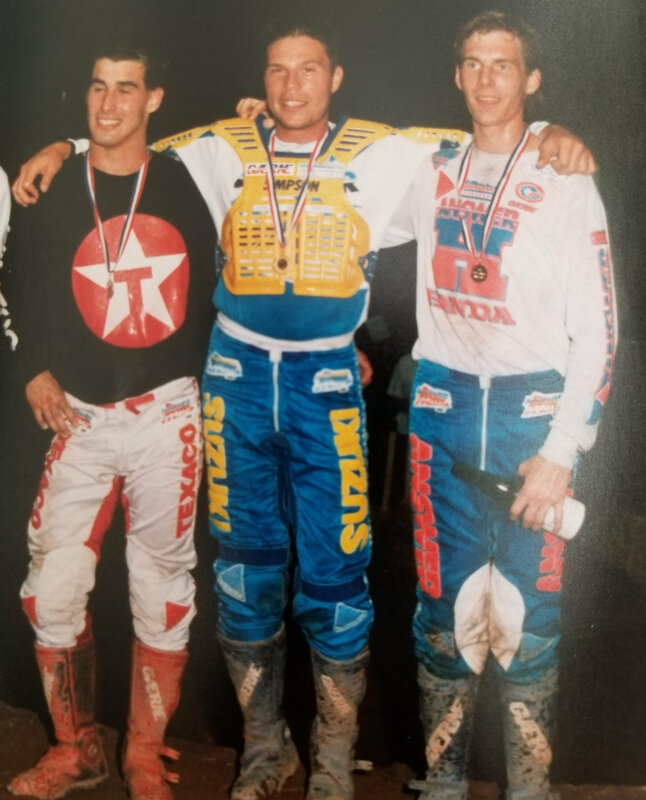 Al was also mechanic for Darcy Lange, winning his first AMA Arenacross, as well as mechanic for Blair Morgan (inducted in 2014) on Blackfoot Honda and his own Yamaha team from 2000 to 2004. 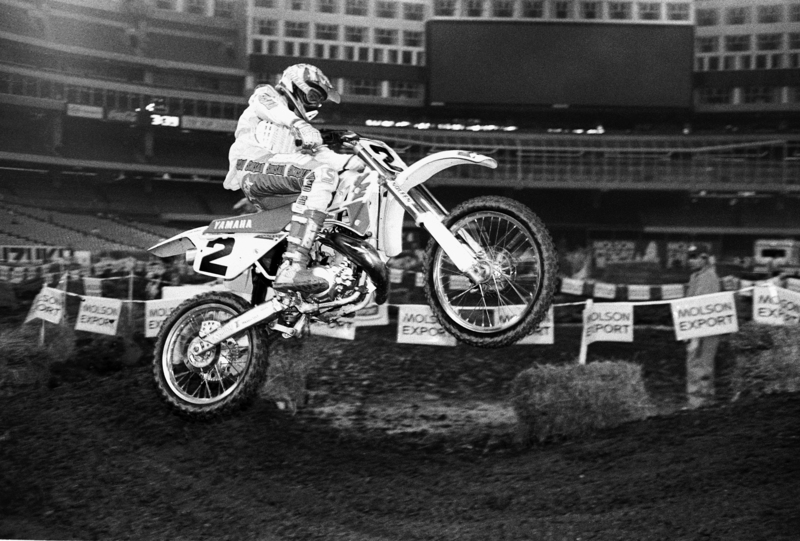 After Al’s racing career, he started promoting Arenacross in BC and Alberta from 1997 to 2003. 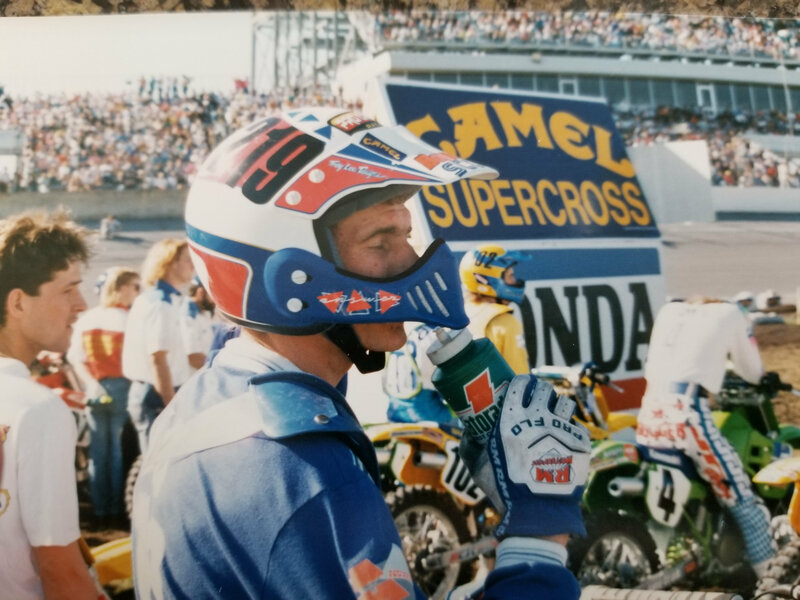 He stopped MX riding from 2005 to 2016 when he got into renovation work along with suspension. 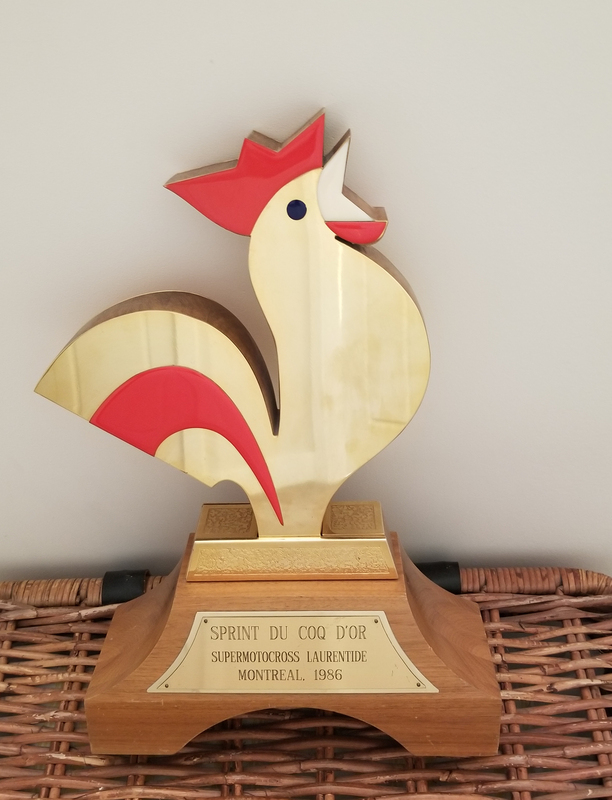 In 2016 Al started phasing out the renovations and getting back to doing suspension full time. 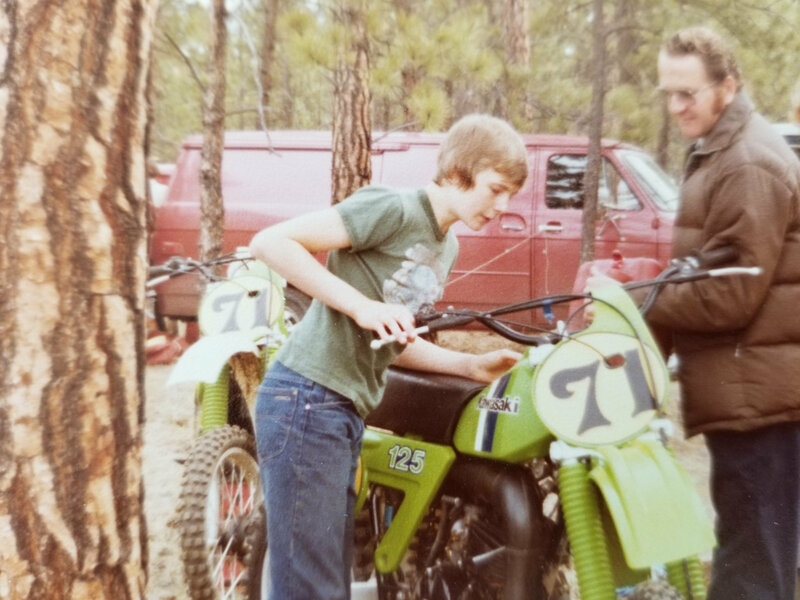 He had been doing mostly off road suspension for the last 10 years so when he started back into Motocross suspension he contacted Joe at SSS to discuss doing SSS in BC which Al does today along with Too Trick Suspension. 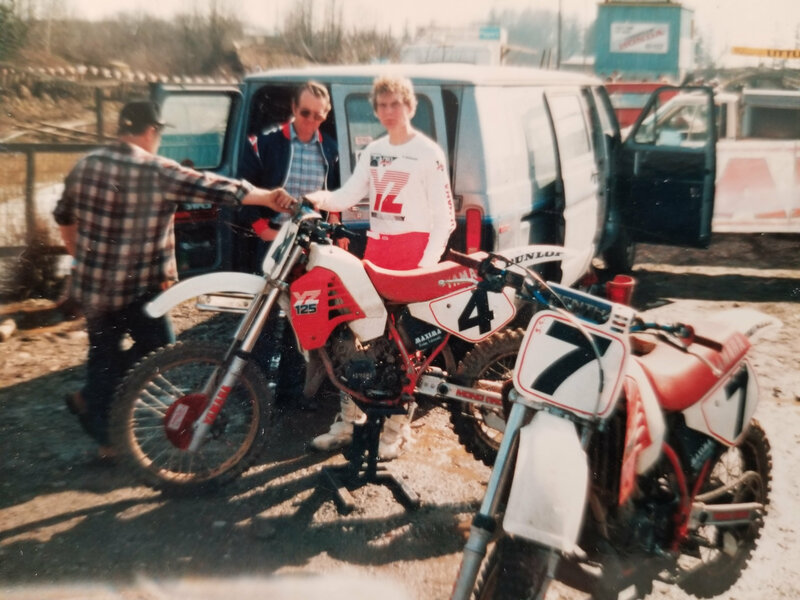 Al started helping Pro riders in 2017 when he went to a few rounds of the Pro Nationals. 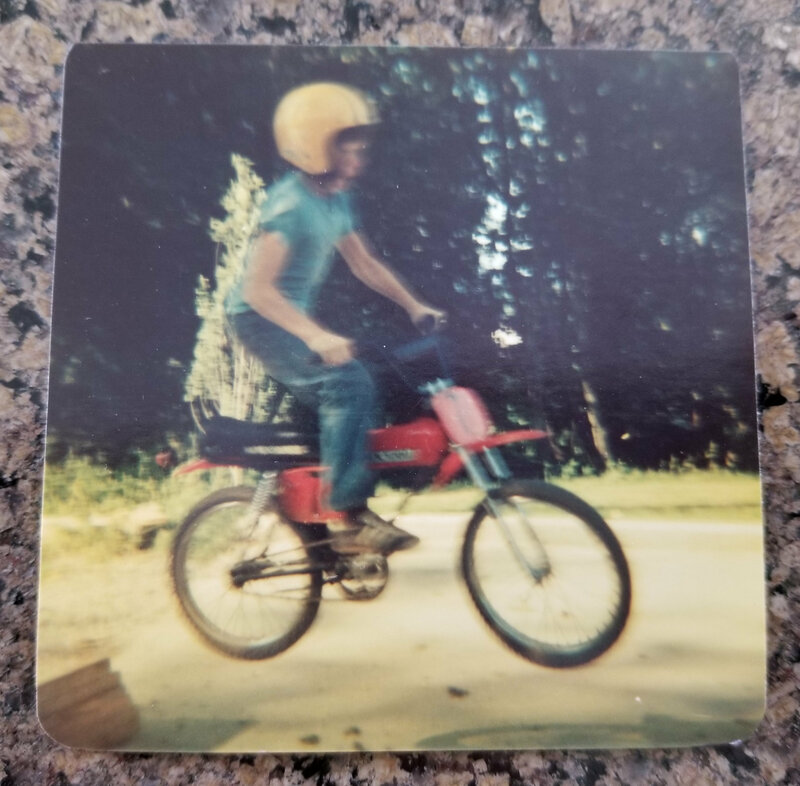 At this time Al decided he would travel to the Nationals doing suspension. 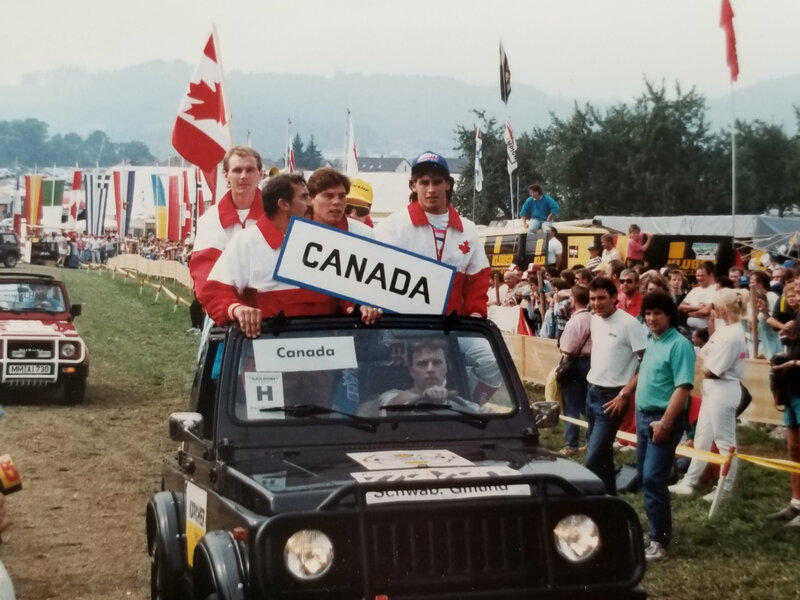 After thinking about it, he thought that since he was travelling to the Nationals, he may as well have a race team. 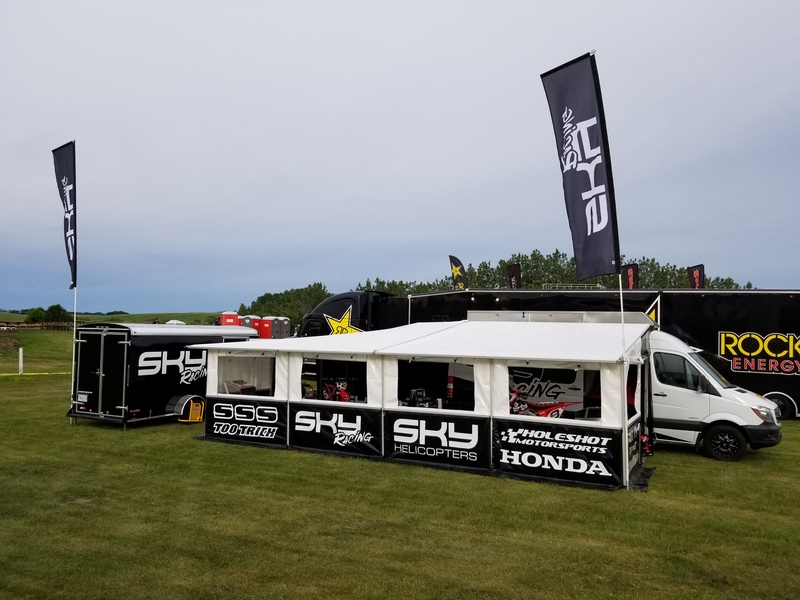 Last September, Al started putting sponsors together and got two big sponsors in Sky Helicopters and Holeshot Motorsports. 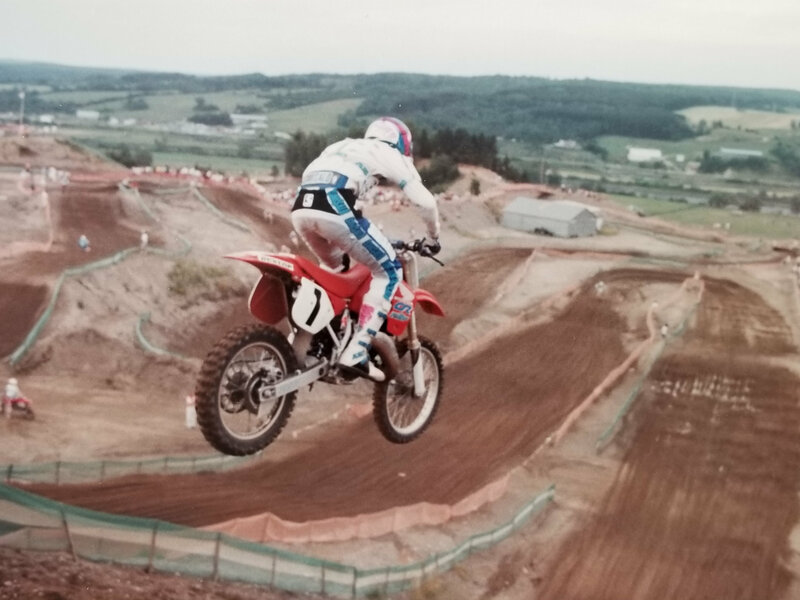 His Honda Team, with a 450 and 250 rider for the 2018 season, finished 8th in both classes. 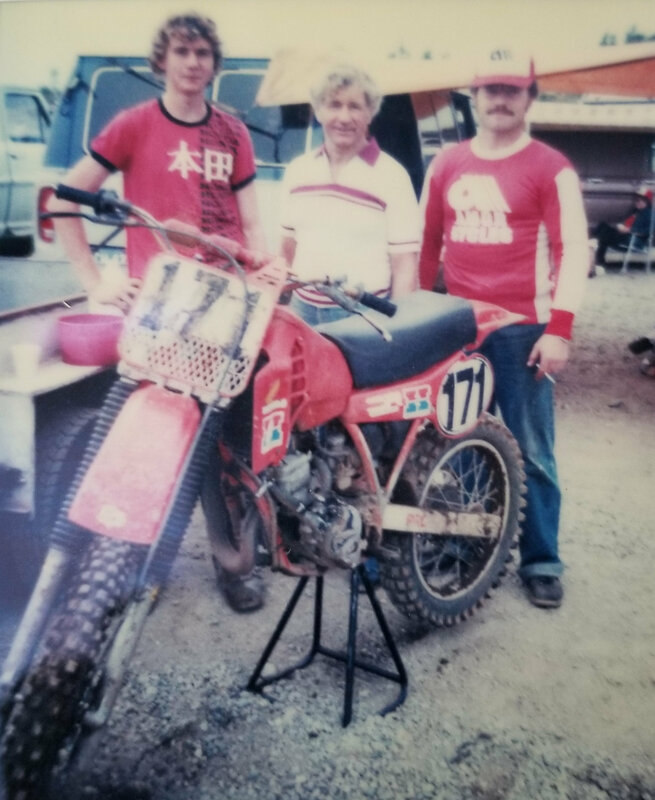 Recently, Al raced a legends race in Austin, Manitoba where he entered an open class and finished 6th in the moto. 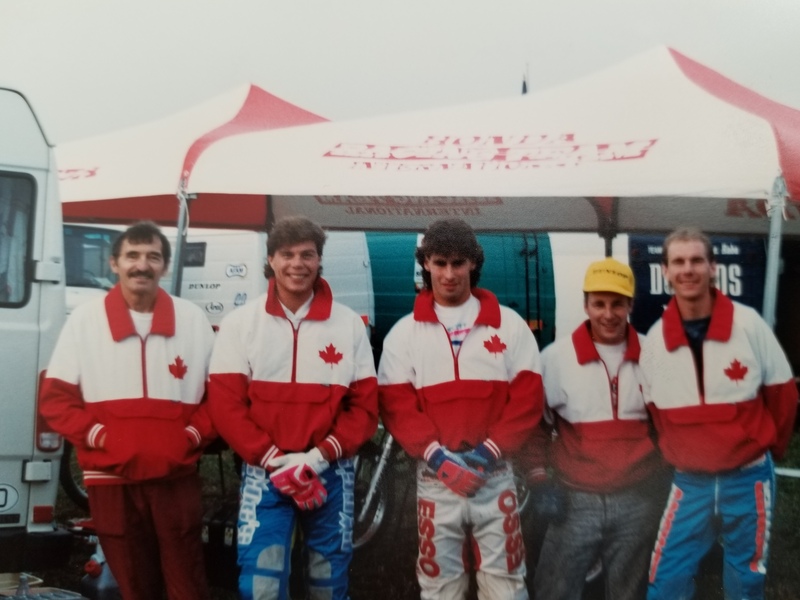 Now, after having a year of the Race Team under his belt as owner and Manager, he is planning on putting together another team in 2019 for the Canadian Nationals and hopes to win some more championships in the near future.